These photos are of the Joie Chrome. 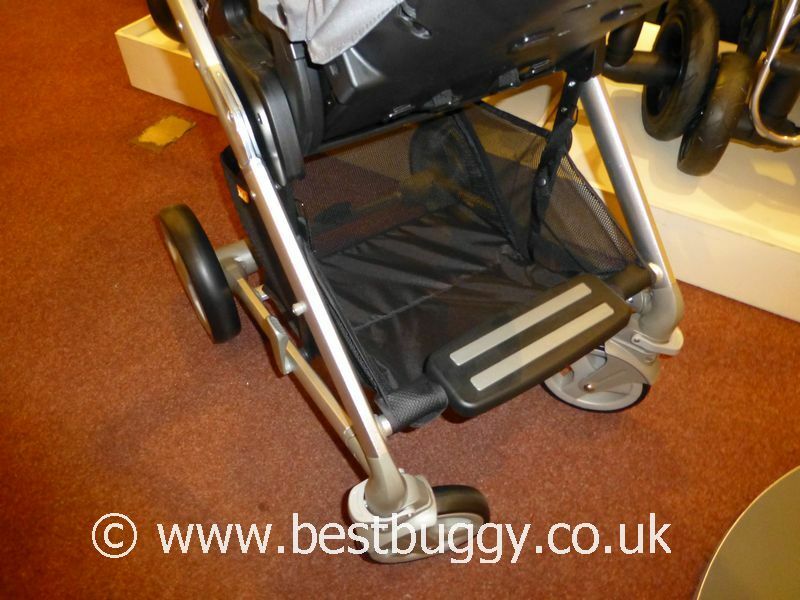 One of our Best Buggy team has a Joie Chrome and loves it, so we decided to take a closer look at it. The Joie Chrome has both a forward and rear facing seat. The seat lies very flat, which makes the seat suitable for a newborn baby. 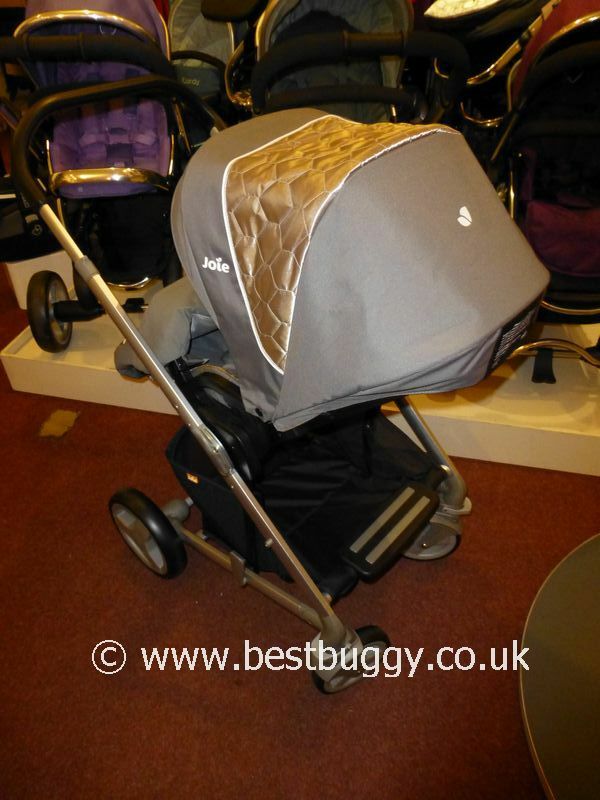 However the Joie Chrome comes as a package with a car seat and a carrycot, all at an affordable price. 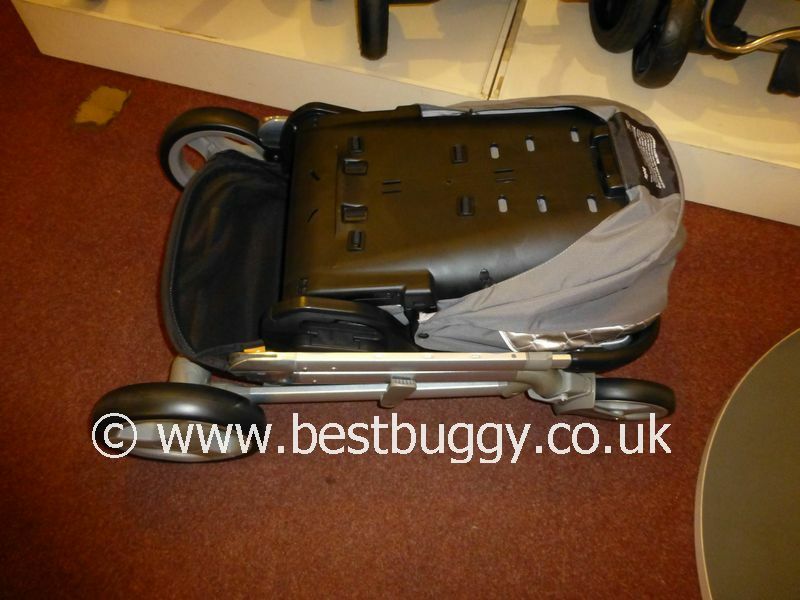 We LOVE that the Chrome will fold with the seat left facing in either direction into a very compact flat fold. There is a very large basket, swing away bumper bar, fold lock and a huge hood. 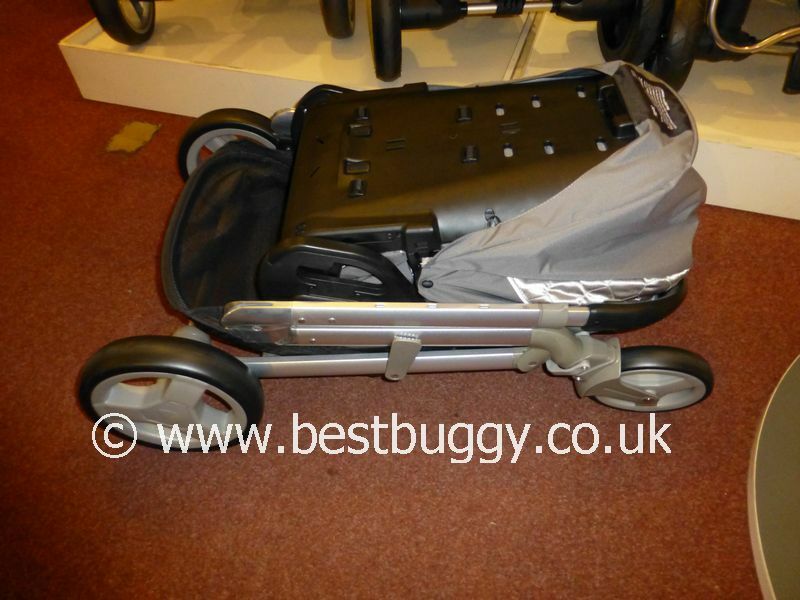 The Joie Chrome also weighs a very light 9.58kgs! The Joie Chrome is definitely worth a look. We were very impressed! With thanks to Baby Wonderland in Castleford.